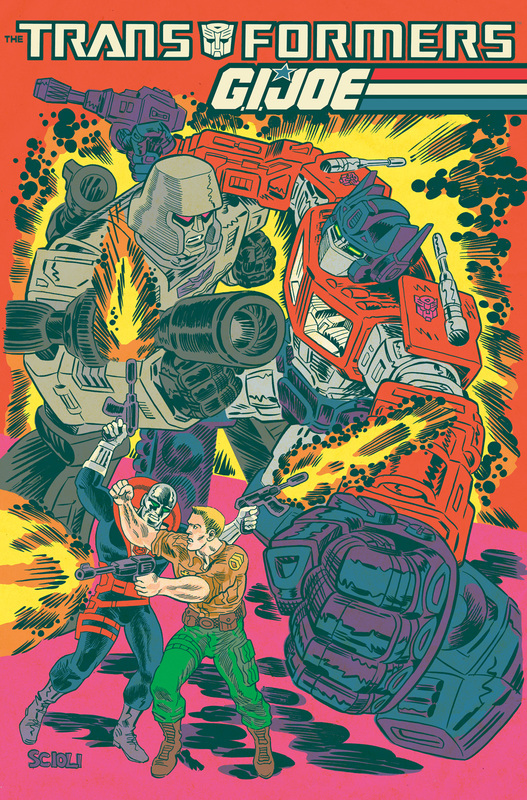 Tom Scioli, John Barber, IDW, The Transformers, GI Joe, ongoing, starting next summer. Oh, you want more? The thumbnail to the right clicks to view the full-sized image. You still want more details? Below is the official IDW press release. 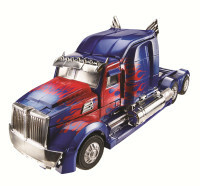 Hasbro has revealed the first Transformers 4: Age of Extinction figure at their pre-NYCC party and has sent out these press images and corresponding info about the figure. The Autobots are dispersed across the galaxy and an ancient prophecy is looming to come to fruition…Dark Cybertron is near. 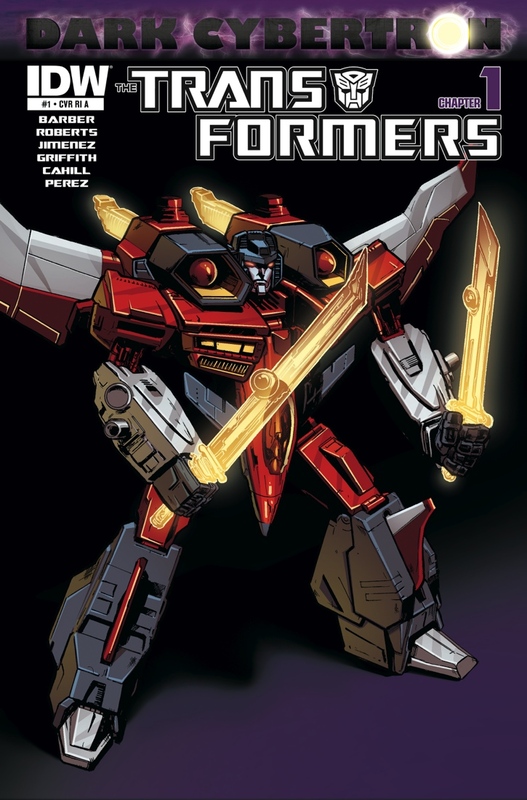 Taking place in both of IDW’s Transformers Robots In Disguise and More Than Meets The Eye, the Dark Cybertron event will bring the two factions of Autobots together, but at what price? Newsarama recently spoke to the Dark Cybertron event architects John Barber and James Roberts as they delve into some of what has been going on with the Transformers leading up to the event starting next month with Dark Cybertron #1 and rotating between both Transformers titles until the finale in March. We got all the secrets that Hasbro and IDW would let loose, and have a sneak peek inside the special first issue.